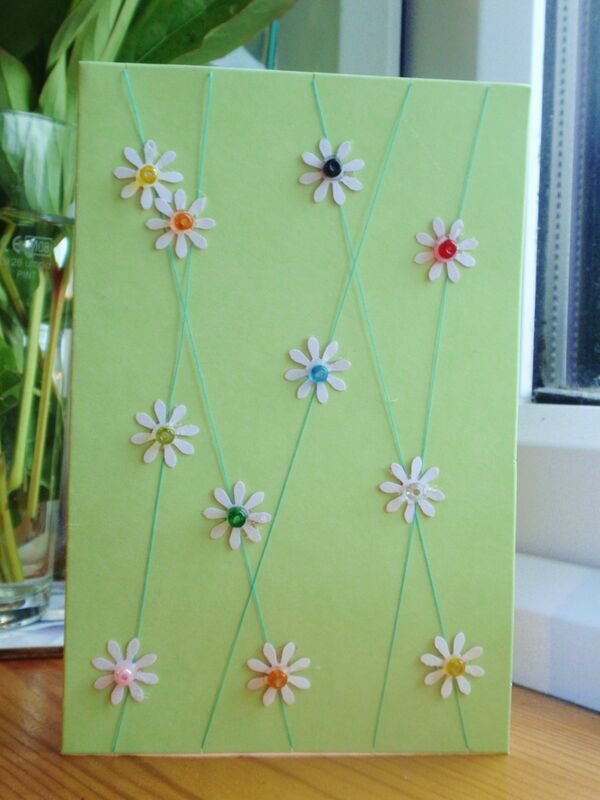 This delicate flower card is one of the easiest and quickest cards to make. 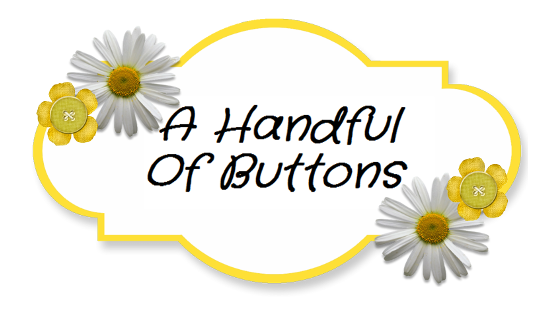 All I had to do was clip the top and bottom of the card to make sure the thread stayed in place, then using my flower stamp I cut out card flowers before gluing on beads. And Bob's your uncle, it's done. :) Have a go, it really is easy.